Post op Instructions - Daniel Castro, D.D.S., P.A. 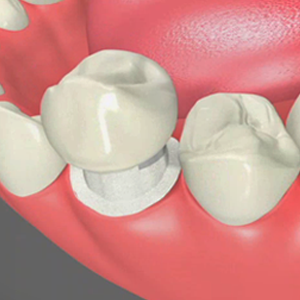 Crowns and Bridges are usually completed in two appointments. The following anesthesia the teeth are prepared for a permanent bridge/crown and an impression is taken. This impression is very important. Your dentist may have to take more than one impression. 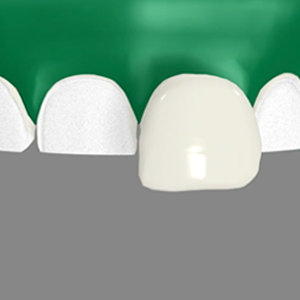 It dictates the precision of your permanent bridge or crown. Then a temporary bridge/ crown are placed on the teeth for protection. The size, shape, and color of the temporary do not resemble the final restoration. A temporary bridge/crown is easily removed; therefore care must be taken not to dislodge it before your permanent bridge/crown is placed. Your gums may be sore. Warm salt water rinses will speed healing. You may have a sensitivity to hot or cold. This is common and normal since the temporary is not an accurate fit of the prepared teeth. If you feel like you are biting first or harder on your temporary or permanent bridge, call us for an adjustment or you will develop a sore tooth. If you require more than just a regular cleaning your Dentist /Hygienist may prescribe a deep cleaning (Scaling and Root Planing).It is usually done in sections. One-half of the mouth is cleaned in one session & you will have to come back for the other half. First, the teeth & the gums are anesthetized then the teeth are cleaned using a combination of ultrasonic & hand instruments. It is normal to experience cold & hot sensitivity after the appointment. Your teeth may even be sensitive to chewing. Your gums will be sore and may bleed. Sometimes your Dentist /Hygienist may advise the placement of an antibiotic ( arestin, perio-chip) in the pocket if it greater than 4mm. In that case, patients should postpone brushing for 12 hours and avoid the use of interproximal cleaning devices(flossing) for 10 days. Also patients should avoid eating hard, crunchy or sticky foods for 1 week. After the completion of treatment it is important to follow good home care which includes regular brushing, flossing, using a mouth rinse (prescription or over the counter). 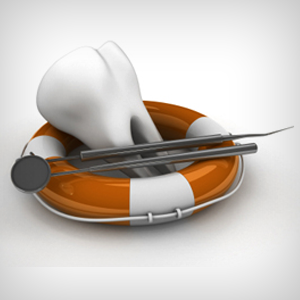 Your Dentist / Hygienist may put you in a 3 -4 month follow-up care. Failure to comply with it will return your gum condition back to square one. 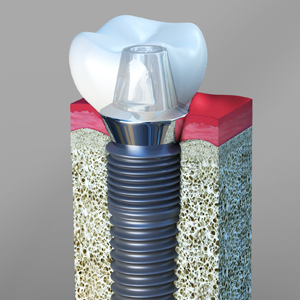 Regular follow-up care will create an environment for the gums and bone to heal and will prevent further destruction. 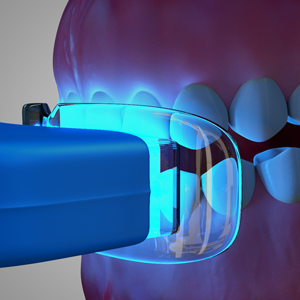 Gum disease is a silent disease and the importance of follow-up care cannot be overemphasized.